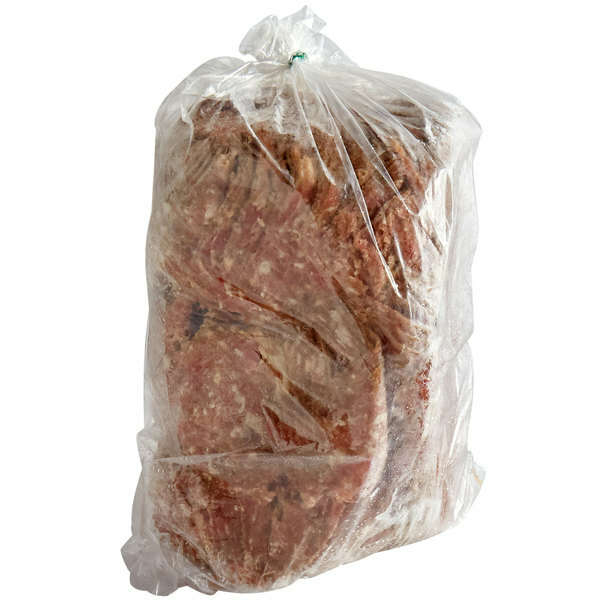 Devault Foods Philadelphia Style Marinated Steak - 20 lb. 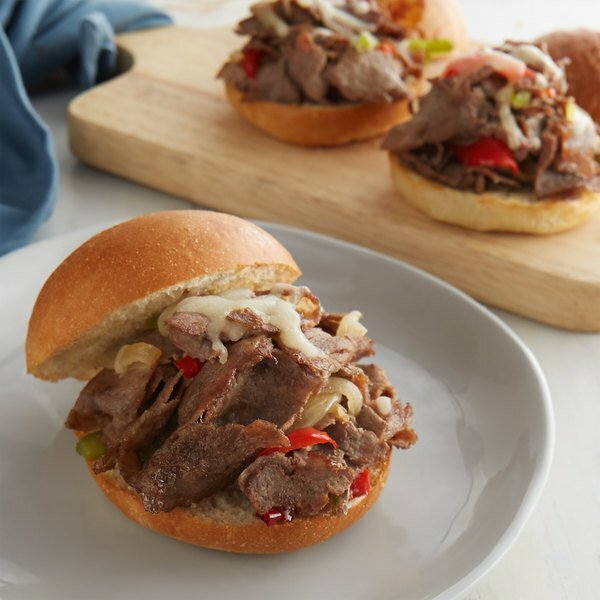 Add new and delicious flavors to your menu with Devault Foods Philadelphia style marinated steak. A bulk quantity allows you to get just the right size you need for your dish. Plus, it is marinated to add another layer of flavor your customers will enjoy. Use it to make classic Philadelphia cheesesteaks, or use it in your own recipes to make wraps or your own signature cheesesteaks. Able to be cooked on a flat top grill, stove-top, or in an oven, these steaks will bring a versatile addition to your restaurant. These steaks are made of whole muscle to provide the best quality steaks your business need. Keep this steak on hand to make sandwiches full of rich, savory flavors.